My 2014 Eastham Sales - A Pretty Good Year! This past year was a pretty good year for selling real estate in Eastham. As reported earlier, there were 129 sales of single family homes, 10 condo sales, and 8 parcels of residential land. Download my February newsletter (link on left) for details and commentary on Eastham's real estate market. I had a part (either a Buyer's or Seller's agent, or both) of 19 of those sales. Check out a map of my 2014 Outer Cape sales. As you can see, Eastham is my 'home turf'. The Outer Cape got what was promised. No more, no less. By my reading, we got about 10-12 inches of snow. Lots of wind. Nicely, I didn't lose power at my house (although there was a report that P-Town lost power). That's the good news. The bad news is that the wind and waves took out the Nauset Light Beach stairs. It's become an annual event. There was some flooding on Rt 6 near Gov. Prence Rd and by the Goose Hummock in Orleans. Once again, the waves broke through the beach to overflow the Pamet River in Truro. I'm certain there will be other damage reported tomorrow. 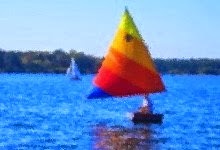 Spring is only 5-6 weeks away (I declare March 1st as my unofficial start to Spring). Yay! The photo below was taken by the National Park Service mid-day today. 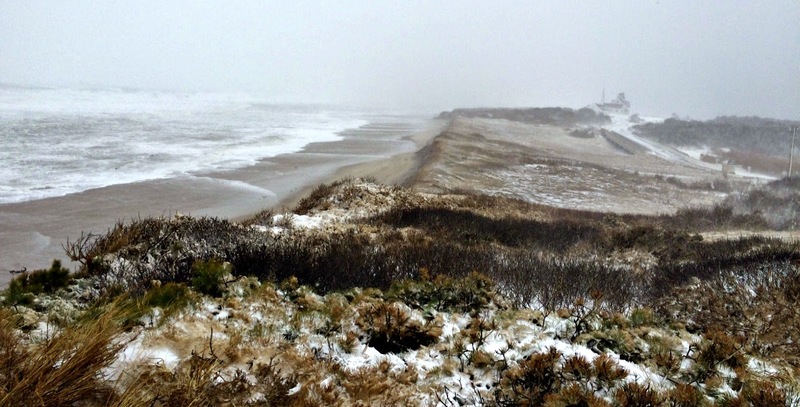 The Blizzard of 2015 - Will The Outer Cape Get Hammered? Snowmageddon 2015. Some are likening the blizzard we are slated to get to the famous 'Blizzard of 1978', that wreaked havoc on much of Cape Cod, including wiping out Henry Beston's Outermost House. We are told that before noon-time tomorrow we'll be getting 6 - 12 (some sources say 24) inches of snow on the Outer Cape. 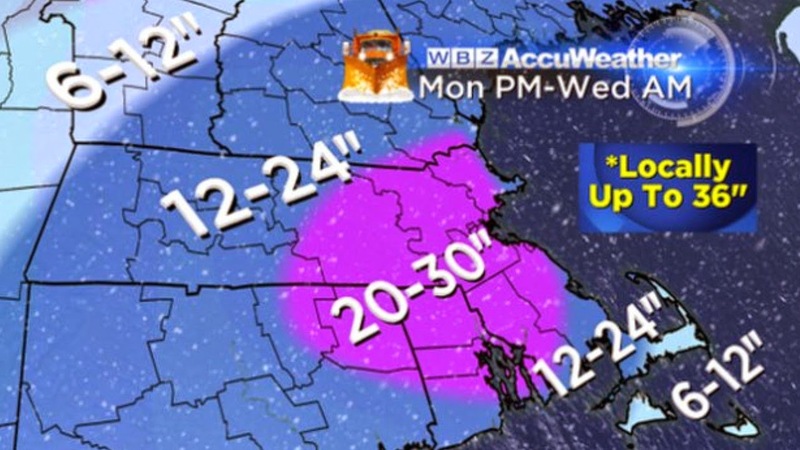 The good news for us is that we aren't getting the 30 inches that'll likely fall on Boston and its closest suburbs. Yikes! The 'real' problem might well be wind gusts - potentially up to 75 mph, hurricane strength. These winds will likely cause widespread power outages. We spent much of today preparing for the winds and loss of power. Flashlights, oil lamps, batteries, etc. We're ready. If I have power you can check back tomorrow for an update. My Eastham 2014 Year End Market Report Is Available Now! My February 2015 market report is available now! 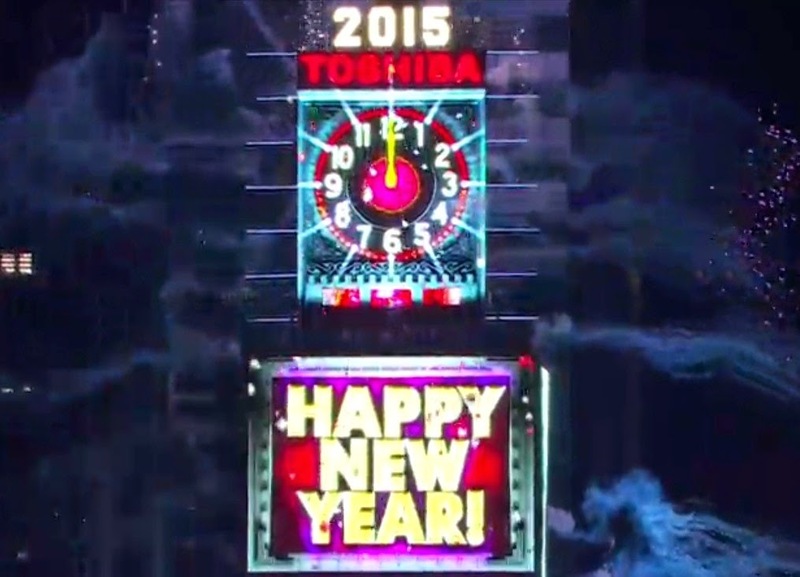 This issue has my Eastham year end 2014 market report and my bold predictions for 2015. Additionally, there are 3 new listings and a customer letter. This newsletter has been published every month for almost 12 years. My aim, with this newsletter, is to provide accurate sales and market information about the Eastham housing marketplace, to add commentary and opinion (as appropriate), and to keep it interesting. Download your copy of my February newsletter now. 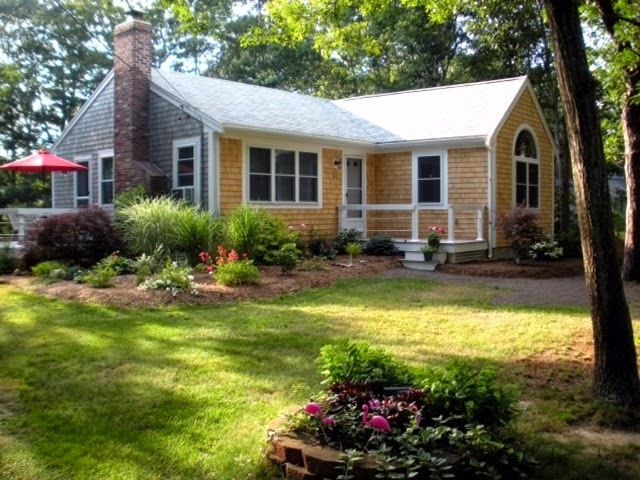 EASTHAM - New Listing - This is an exceptional property, completely and tastefully rebuilt in 2011 and 2012, with all new windows, natural gas, forced air heat, decks, new septic, well, vaulted ceilings, and roof. Also, new electric service and hot water tank, A new addition was built in 2013. Come see this beautiful 2 bedroom cottage on over a half acre on a quiet dead-end street, with easy access to ocean and bay beaches and the Bike path. Most furnishings included. Go to http://35WilsonAve.robertsheldon.com for more photos, a Virtual Tour, and a map. Listed at $359,000. Come see! New Listing - A beautiful 4 bedroom Cape with a new dining room and large deck awaits you. 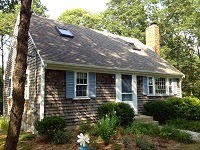 This home is on the ocean side of town with easy access to the Seashore and the bike path and town land behind. We have a living room w/fireplace, eat-in kitchen, outdoor shower, full basement with 1 car garage, nice landscaping - all at a great price. Come see! There were 11 homes sold in Eastham in December. The median sale price in December was $400K. There are currently 96 active single family listings in Eastham, with an average list price of $571K and a medium price of $462K. The average days-on-market is currently 224 days. For more details, graphs, and commentary, download my latest monthly Eastham newsletter -- here. I've been publishing this newsletter for almost 12 years with the goal of providing market information to my clients, so they may approach the market from a more informed position. Check it out!